Here I am gonna add the full issues from free magazines of Euclidean Geometry as an online backup. FORUM GEOMETRICORUM, a freely accessible electronic journal on classical euclidean geometry and related areas, aims at bringing to a wide, international readership the beauty, elegance, and usefulness of elementary geometry, in research and in teaching. PAPERS ARE PUBLISHED IN ENGLISH ONLY, freely downloadable in postscript and pdf formats. The journal focuses on concrete but challenging problems of euclidean geometry and related areas, that can be conducted by mathematicians, professional and amateur alike. Papers will feature the long and interesting history of the subject. We shall also strive to incorporate beautiful illustrations made possible by contemporary technology. In this way, the editors of Forum Geometricorum intend to influence in a profoundly positive way the instructions of geometry, and mathematics in general, up to the college level. We sincerely hope that participation in this forum, as readers, authors, and editors, will make teachers better scholars, and scholars better teachers. International Journal of Geometry publishes high quality original research papers and survey articles in areas of euclidean geometry, non - euclidean geometry and combinatorial geometry. It will also occasionally publish, as special issues, proceedings of international conferences (co)-organized by the Department of Mathematics and Computer Science, Vasile Alecsandri National College of Bacau and Vasile Alecsandri University of Bacau. There is no fee for the published papers. All published papers are written in English. Issues of the above magazine shall be added in the future. The Journal of Classical Geometry is a refereed electronic journal devoted to problems of classical Euclidean geometry. It is addressed for school teachers, advanced high-school students, and everyone with an interest in classical geometry. The journal values synthetic arguments, intelligibility and illustration. The journal focuses on new results in triangle geometry, geometry of conics, non-Euclidean and elementary combinatorial geometry. New synthetic proofs for known facts and interesting unsolved problems are also welcome. 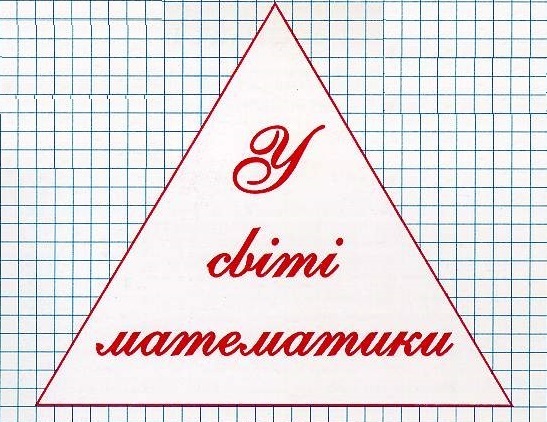 Sangaku Journal of Mathematics (SJM) is an open-access electronic journal devoted to geometry problems in the Wasan tradition. Wasan refers to traditional Japanese mathematics of the Edo period. For a brief introduction to Wasan, see the article "Japanese mathematics" in SJM volume 1. To publish original research papers and survey articles on Wasan geometry and related topics. To propose geometry problems in the spirit of Wasan.